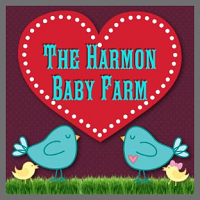 Our co-host this week is Angela from The Harmon Baby Farm. 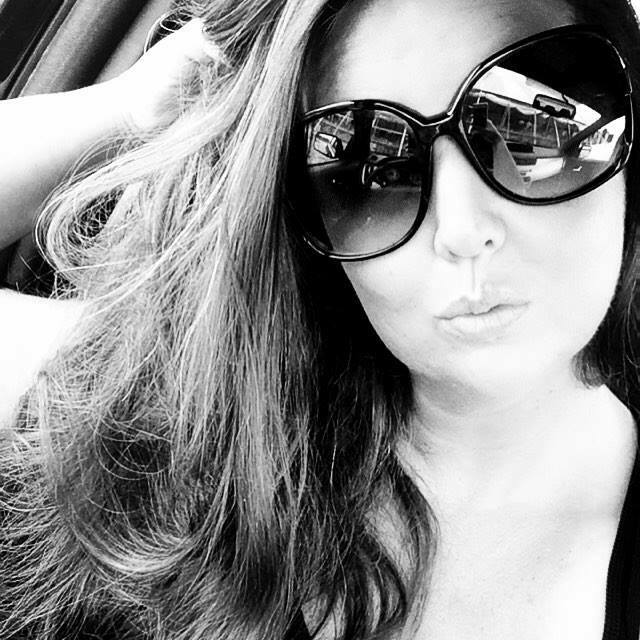 Stop by her blog and show her some love! You can find her blog by clicking on her button below. 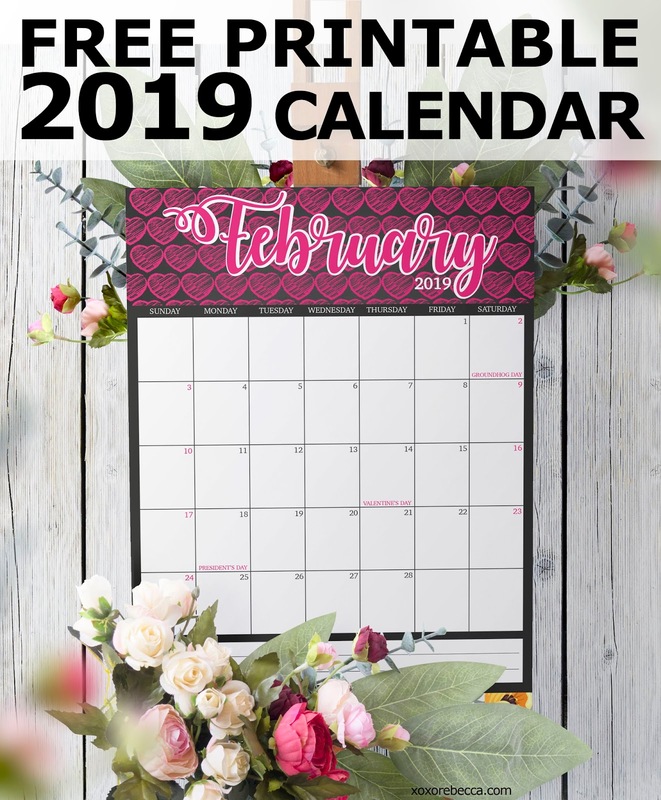 Don't forget to leave a comment there as well. We all love comment love!